I don't know about you, but I'm in love with beauty products. 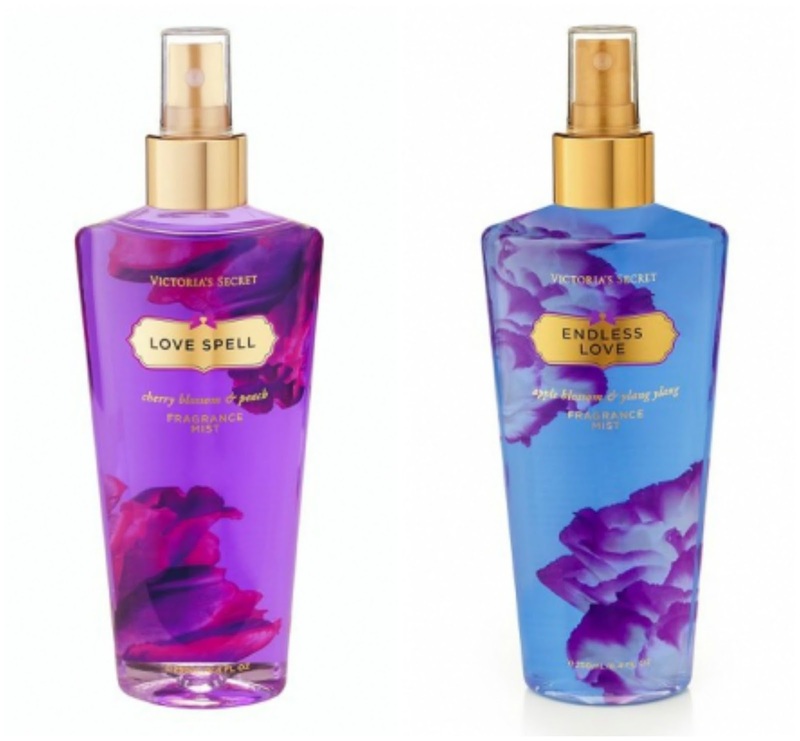 Specifically fragrance sprays and body lotions. My favorites are from Victoria Secret, I don't have a particular favorite, I like them all. These lotions are very soft and gentle on my skin. I don't experience any harshness on my skin and there's no sticky feeling left. Refreshing formula is infused with conditioning Aloe Vera and Calming Chamomile. Intensive formula is fortified with replenishing and sweet Almond oils, plus hydrating Honey. Massage on for rich, 24 hour moisture focusing on dry and rough areas. This will help the skin feel soft and smooth. Fast- absorbing formula contains nourishing Aloe, Oat, and Grape seed extracts. Also included is Vitamins E and C. Massage on the skin for silky and replenishing moisture. I hope you enjoyed reading my "Mini Victoria Secret Haul"! 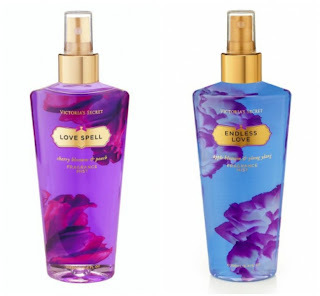 i love VS body products.. wish they come to India soon! hope you will see this and will also choose some blogs for this award. Mayonnaise is good for your hair?